Looking for Lake living? This beautiful home sits directly across from Shriner Lake. You can enjoy the summer day on the lake and from the large raised deck over looking the lake. This beautiful 3 bed room home is move in ready to entertain. The living room and kitchen are open concept with a fireplace for those chilly fall nights. 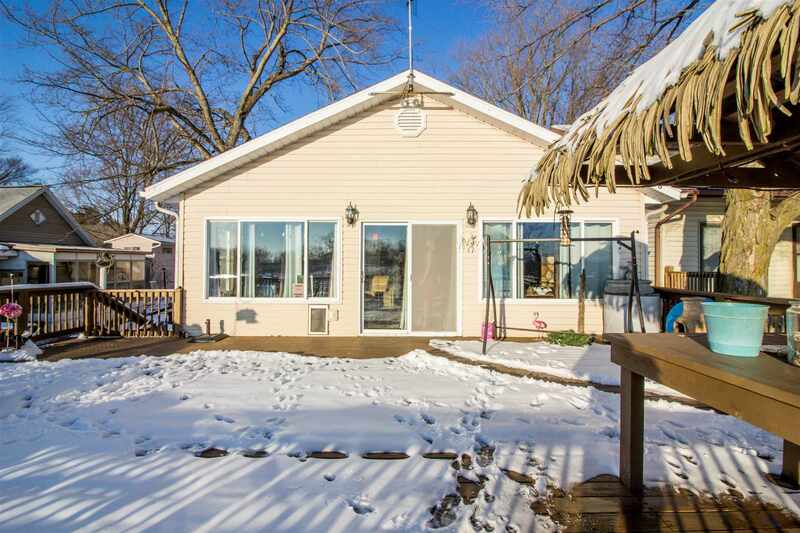 This home also has a large 42x36 detached heated garage with a large loft. The garage will store all the lake toys, vehicles and upstairs has room above for the ultimate 44x24 party room or work shop. There is a 11x24 room to make into what ever you desire. There is an area plumbed for a full bath if desired.